The men and women of the American oil industry are facilitating the greatest increase in the availability of life supporting fuel seen in decades. Their prodigious creation of oil—through advancements in horizontal drilling and hydraulic fracturing (fracking) technologies—has stabilized world crude prices, reducing the need for U.S. oil imports and increasing the availability of liquid fuels which have offset the damage of unplanned supply disruptions. Courtesy of MDU Resources Group. These refiners seek to supply a portion of the diesel fuel demanded by developers of North Dakota’s enormous Bakken oil formation. Development of this tight oil resource has caused diesel consumption within the state to increase from 522 billion gallons in 2007, to 950 billion gallons in 2012, and caused the nation’s fastest growth in diesel Cars, SUVs, Pickup Trucks, and Van registrations. 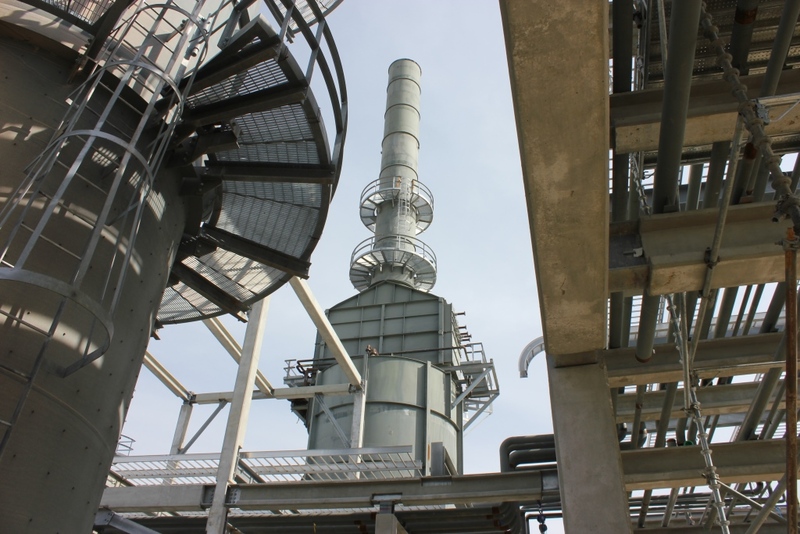 To build the Dakota Prairie Refinery, its creators have overcome decades of conventional thinking which has segregated the nation’s refining industry to established geographic locations. From these locations, refiners focused on optimizing, upgrading and even rebuilding existing facilities, while depending on a vast network of refined product pipelines to transport their products to markets. With North Dakotans’ relying on imports for the majority of their refined fuels, this conventional supply chain fails to feed their ambitious demands, as petroleum products pipelines do not service the rapid development occurring in the remote Northwestern regions. This means all “deliveries are by truck from Bismarck” which, according to the U.S. Department of Energy is “a round-trip distance of about 450 miles to Williston, [and] a 260 mile trip to Dickinson”. 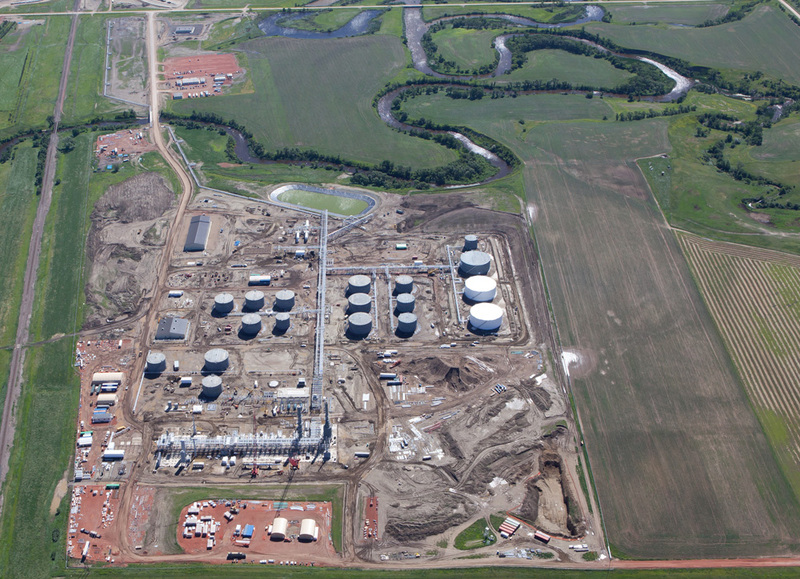 Recognizing this inefficiency as an opportunity, the builders of the Dakota Prairie Refinery are building in Dickinson, near both the supply of raw material inputs—oil to be processed into diesel, and natural gas to fuel burners—and the source of demand. A derivative benefit for everyone in this region will be the removal of this truck traffic, and the associated risk of costly delays and disruptions for transport traffic on these roads and highways. So successful is this project that another builder has plans to construct a second new refinery in the state, promising still greater availability of the fuel powering the machines of industrial progress. In North Dakota—as well as other regions of the country—development-focused thinking, using continually advancing technology, continues to spur a revolution in oil production.